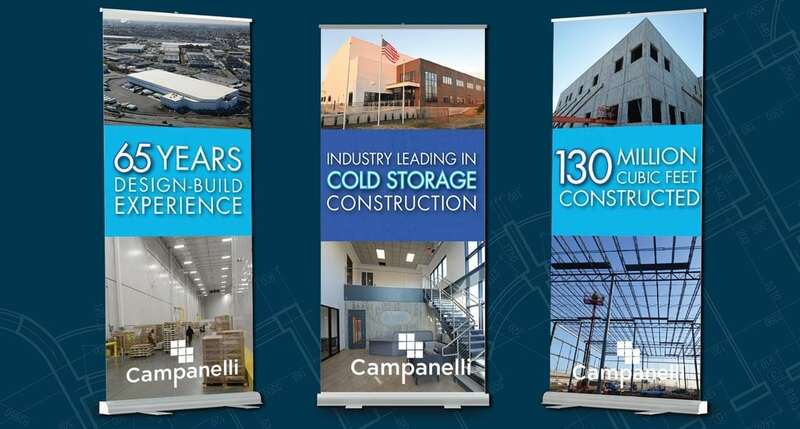 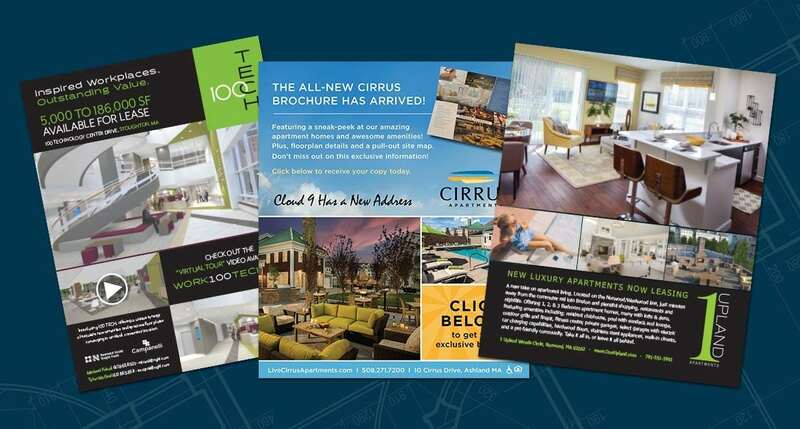 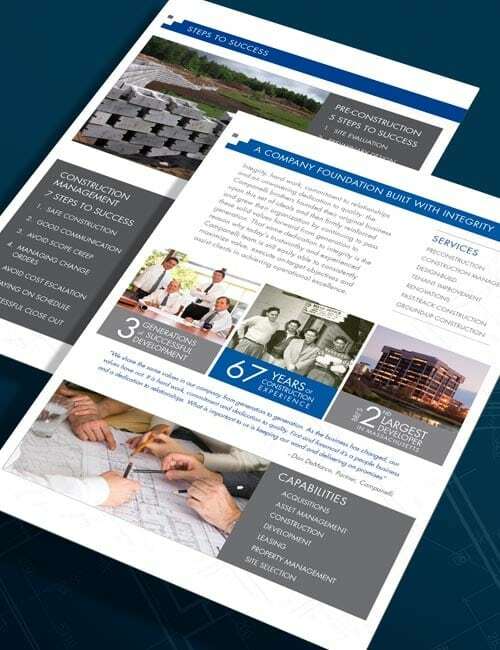 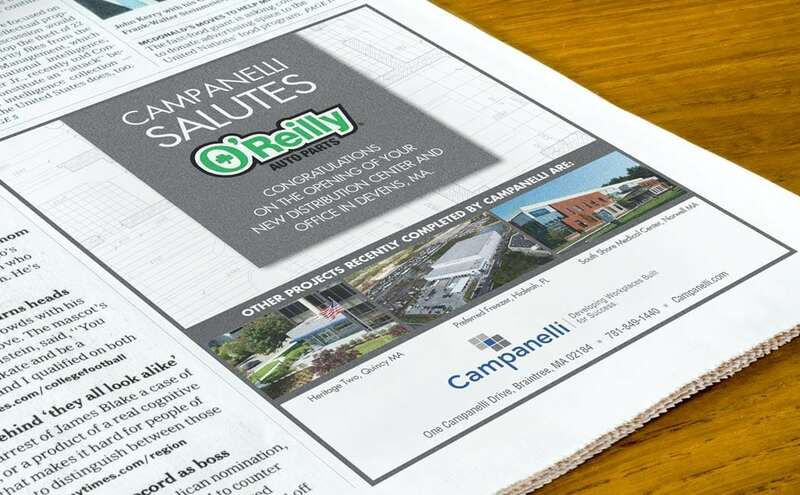 When the second-largest commercial real estate developer in Massachusetts needed re-branding, they turned to PearTree Design. 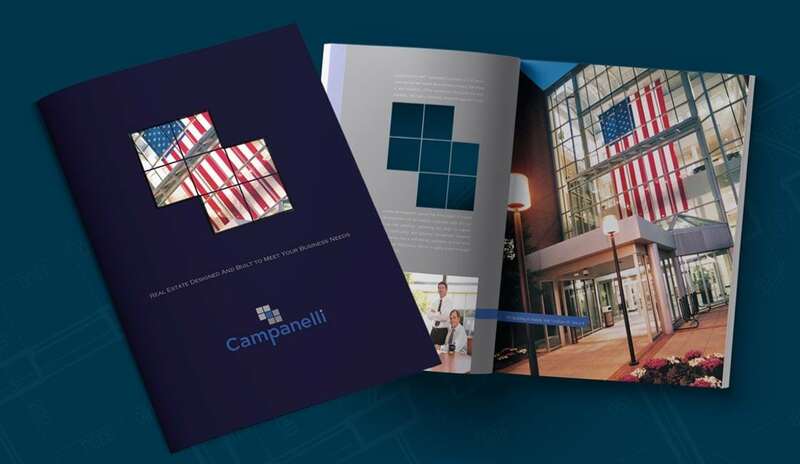 Working side-by-side with their partners, our team developed dozens of concepts and refinements to successfully achieve the new logo. 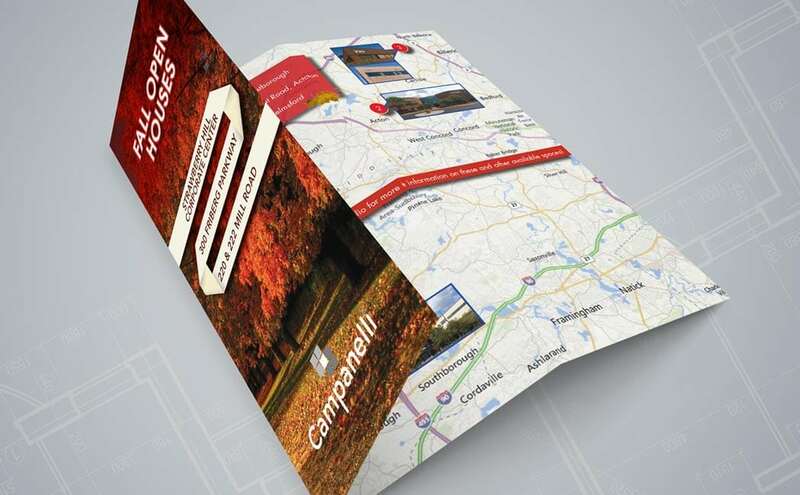 Brand guidelines and promotional materials were developed to support the brand.